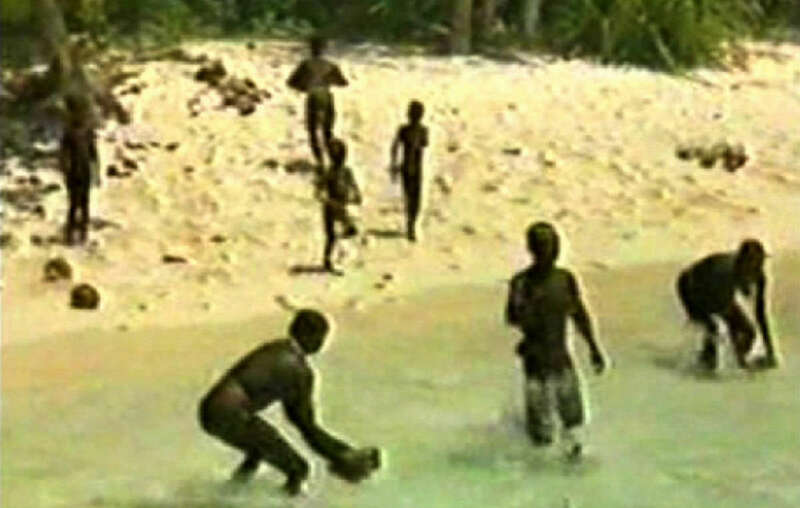 The Sentinelese have lived on their island for up to 55,000 years and have no contact with the outside world. “We urge the Indian authorities to abandon efforts to recover John Allen Chau’s body. 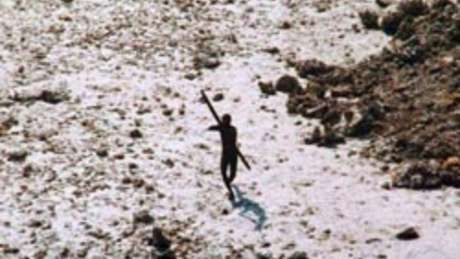 Any such attempt is incredibly dangerous, both for the Indian officials, but also for the Sentinelese, who face being wiped out if any outside diseases are introduced. “The risk of a deadly epidemic of flu, measles or other outside disease is very real, and increases with every such contact. 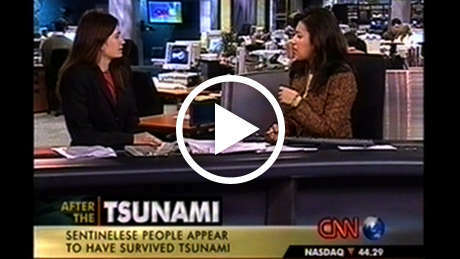 Such efforts in similar cases in the past have ended with the Sentinelese attempting to defend their island by force.